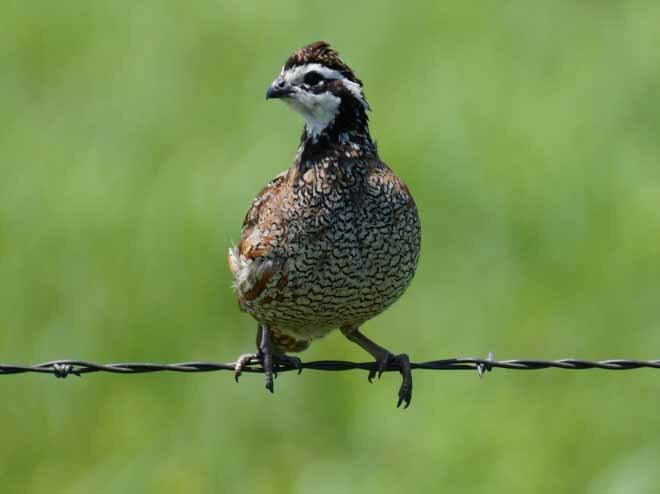 Learn more about ring-necked pheasant, Northern bobwhite (quail), sharp-tailed grouse and greater prairie chicken, including identification tips and range maps, in the tabs below. Ring-necked pheasants are native to Asia but are now common game birds throughout much of the United States. They have long tails and necks, and the males have a distinctive white face with a green neck ringed in white. 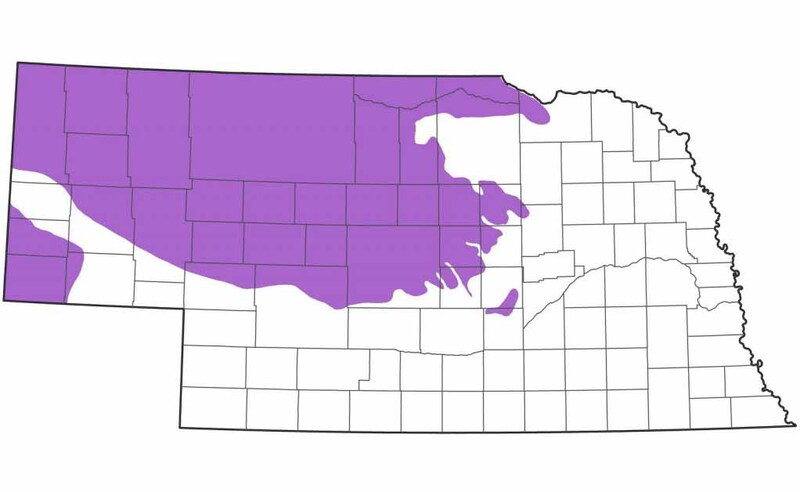 Pheasants may be found statewide, but the best hunting opportunities have traditionally been in Southwest Nebraska. Other areas with good opportunity include the Panhandle, particularly north of Alliance, and the south-central portion of the state. 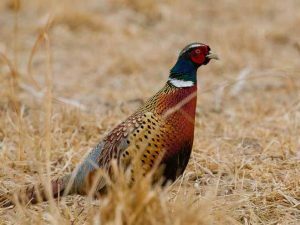 The Nebraska Game and Parks Commission recently unveiled the Berggren Plan for Pheasants, an ambitious and innovative five-year plan to improve pheasant populations across the state. Northern bobwhites (quail) are small, mostly brown birds with a black-and-white face. 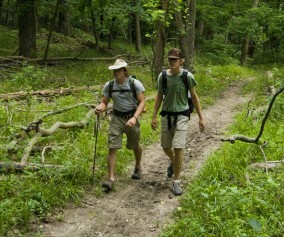 They are native to Nebraska and can be found throughout much of the state. The bobwhite is among the most popular game birds in the state, second only to the ring-necked pheasant. The distinctive “bob-bob-white” call of the male bobwhite can be heard along country roads from early spring to early summer. In recent years, bobwhite populations have greatly increased in Nebraska. Traditionally, bobwhites are found in most of Southeast Nebraska and west along the southern border with Kansas, and as their numbers have grown, quail have spread into other regions of the state where suitable habitat exists. The sharp-tail grouse is a medium-sized prairie grouse with a rounded body, blunt wings and mottled dark- and light-brown feathers. Adult males have yellow comb over their eyes and a violet patch on their necks. Their tail feathers taper to a central point from whence they get their name. 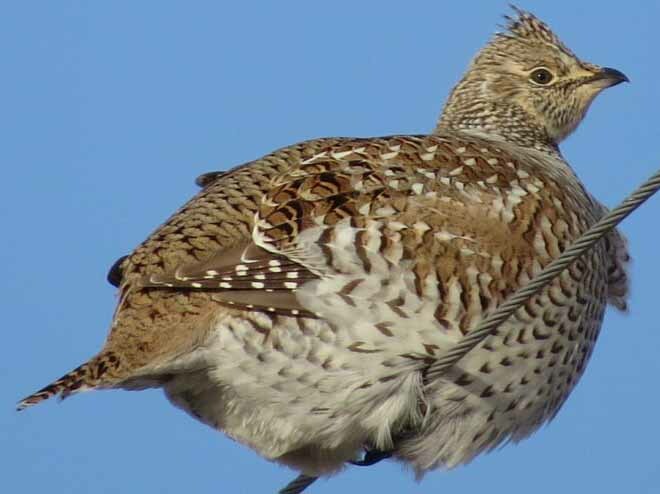 Sharp-tailed grouse are most commonly found in central and north-central Nebraska and in most of the Panhandle. 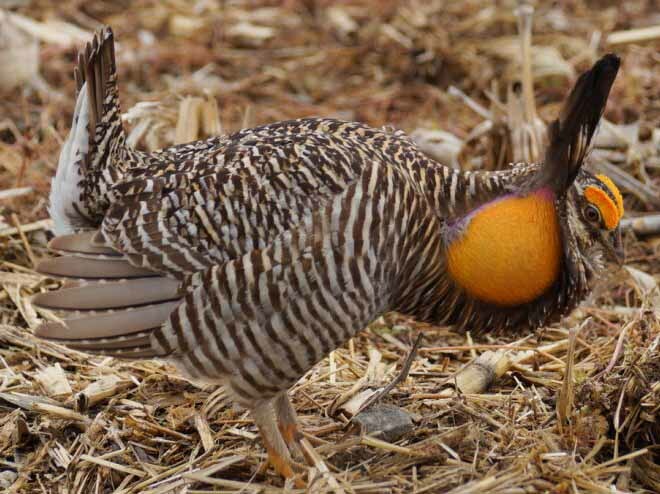 The greater prairie chicken is one of the larger members of the grouse family and is common in central Nebraska. It also may be seen occasionally in the Panhandle. Adults are stocky with round wings, short tails and brown and white feathers. 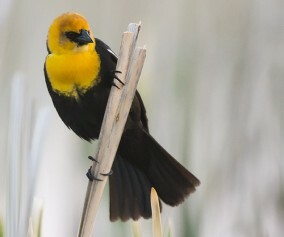 Males have an orange neck patch, which they inflate during a distinctive spring mating ritual. 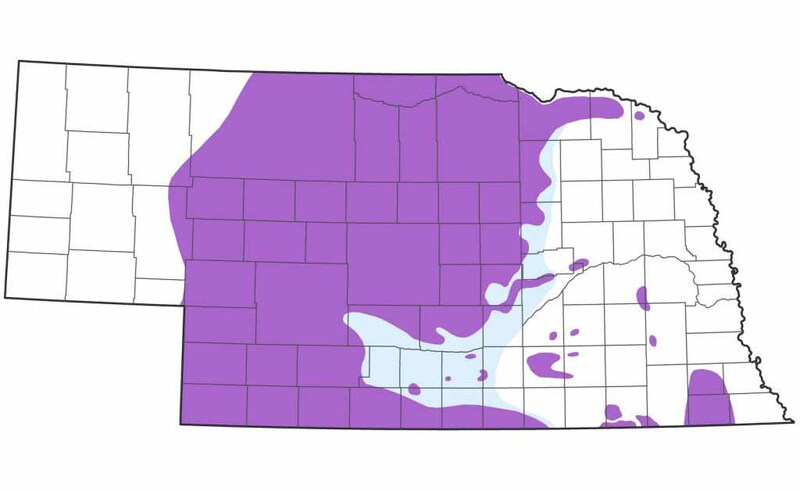 The highest densities of greater prairie chickens in Nebraska occur in the north-central part of the state, especially eastern portions of the Sandhills. 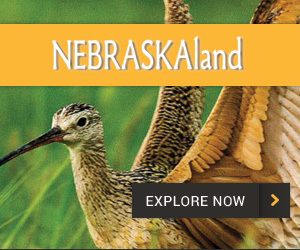 Find a place to hunt, plan a trip and learn more about the upland opportunities Nebraska has to offer below. Nebraska Game and Parks Commission, Pheasants Forever and Quail Forever have a long-standing commitment to providing great habitat and hunting opportunities throughout the state. 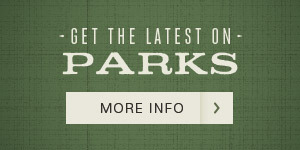 Learn more about Nebraska’s public hunting opportunities, download maps, and view the Public Access Atlas, which details all public land in Nebraska, as well as private land open to walk-in hunting access through Nebraska’s Open Fields and Water’s program, at the link below. 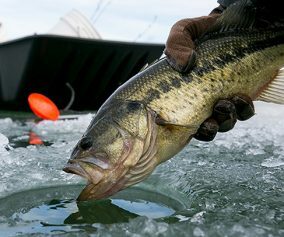 Nebraska Game and Parks has put together trip planners for several especially popular game species. 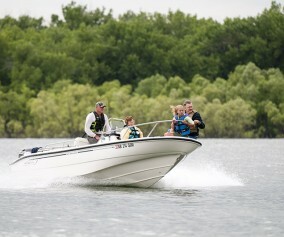 The trip planners highlight areas with particularly good access and game populations, and also offer suggestions on lodging and other activities and attractions in the area. Trip planners may be downloaded free of charge. 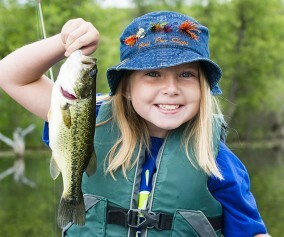 Trip planners for grouse, quail and pheasant are below. 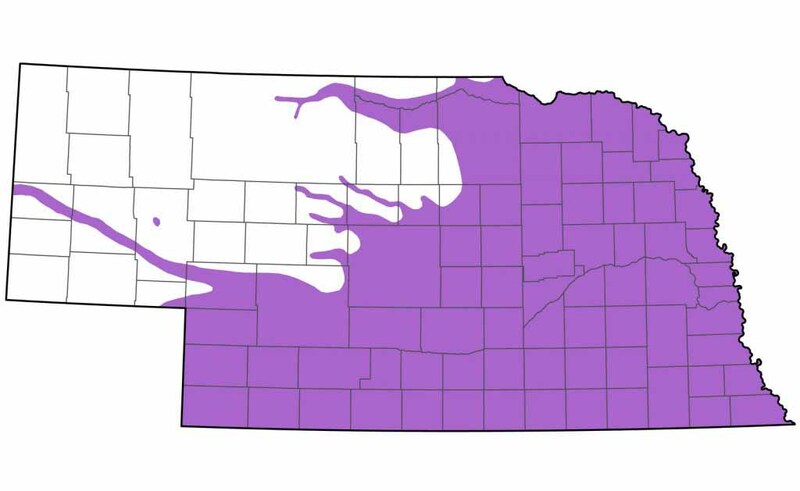 In 2016, the Nebraska Game and Parks Commission unveiled a five-year plan aimed at growing Nebraska’s pheasant population and increasing land open to hunting in areas with abundant pheasants. 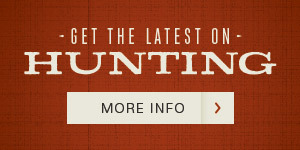 The overall goal is to produce the best pheasant hunting experience for the most hunters. 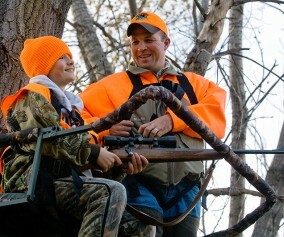 It is a hunter’s responsibility to be aware of shooting hours, bag limits, season dates and other regulations. 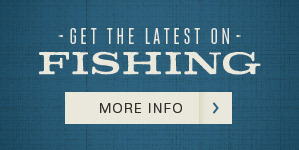 Find all that information and more in our Small Game Guide.